Why buy new! 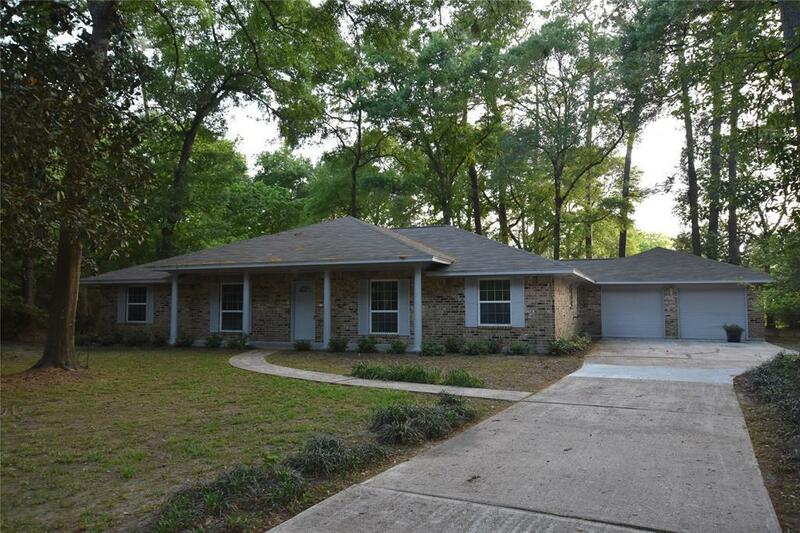 When you can have a completely remodeled, ready to move-in now, home! This home has it all! 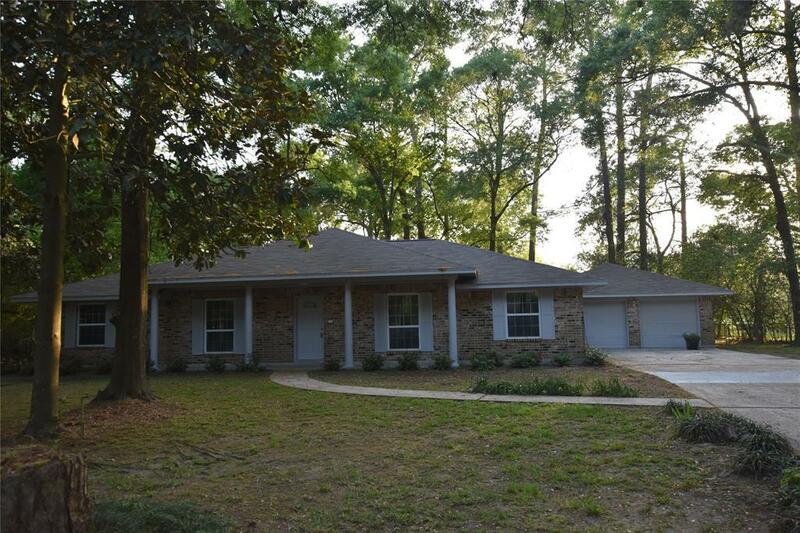 Featuring a recent roof, energy efficient double pane windows, A/C, new cabinets, new granite countertops, new stainless steel appliances, new paint inside and out, new flooring, new plumbing and electrical fixtures. This home is ready for your personal touch! Be part of the Cypress Creek Parkway revitalization project! 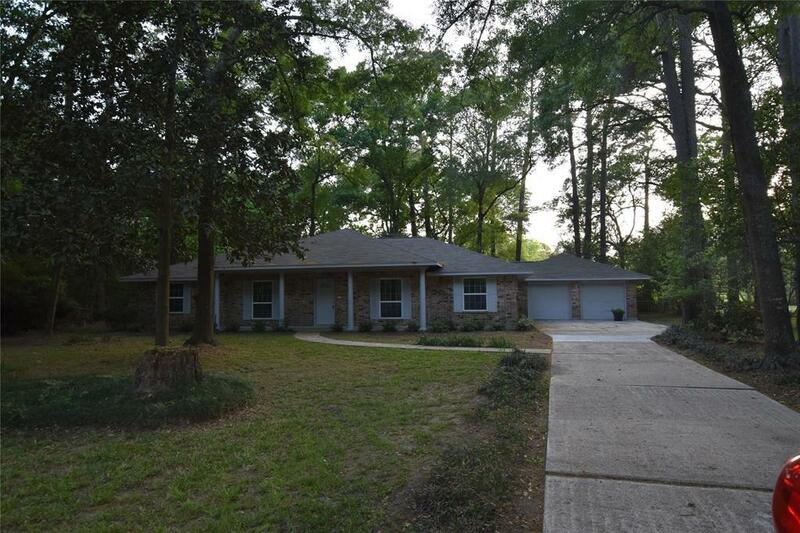 This home is in a quiet, well established neighborhood on a large .832 acre lot, with mature trees. Centrally located 6.3 miles from the New Grand Parkway (99), 7.3 miles from the Beltway 8, and 22 miles from downtown Houston.